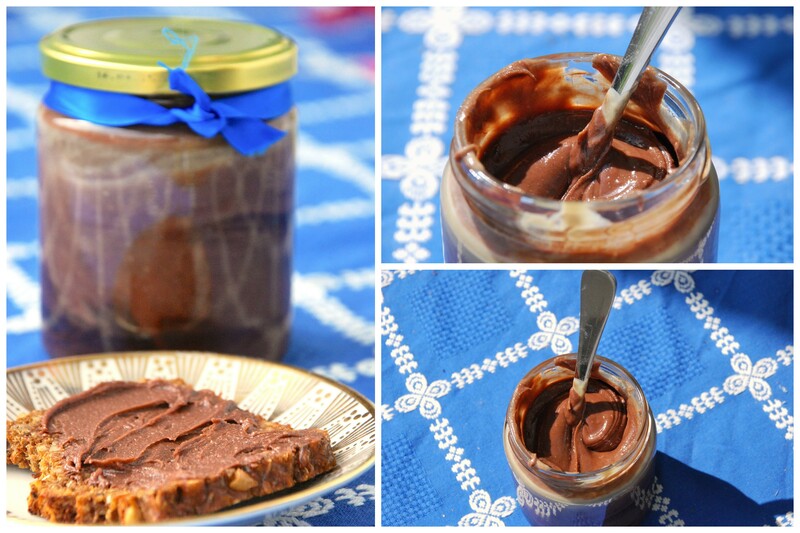 Ever wanted to get rid of your Nutella/chocolate spread addiction? 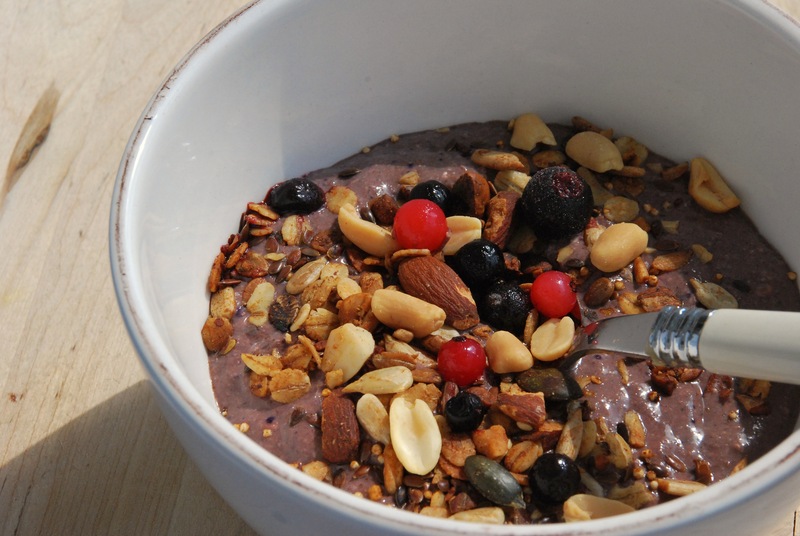 You don’t have to, cause here’s the healthy, vegan, easy, 3-ingredient little sister of the popular breakfast spread. Plus, this one even contains peanuts, which turns it into a Snickers-like treat. If you aren’t a big fan of peanuts, you’ll find plenty of other nut butters to choose from in organic or wholefood stores, for example cashew, almond or hazelnut butter. Just make sure you don’t pick the classy “peanut butter” with added sugar and oil – better go for an all-natural one that only contains nuts and sometimes a bit of sea salt. In Germany the natural ones are called “Nussmus” (nut mousse) instead of butter.